Perantzada... 1811 is located at the picturesque port of Vathyon the island of Ithaca, off the western coast of Greece. "Everything about this hotel is stylish and professional. The staff are friendly and accommodating without being intrusive but if you wanted something they were always close by to assist." 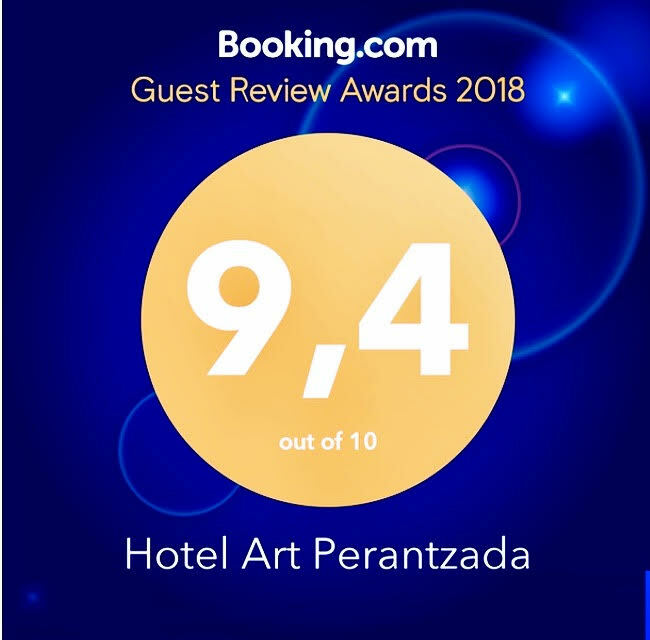 Except for this neoclassical mansion, 7 rooms have been added to the PERANTZADA HOTEL since 2007; one in the neoclassical mansion and 6 in the new mansion, making them in total 17 individually decorated rooms. 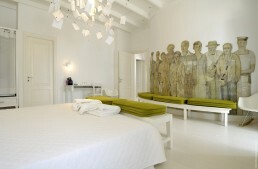 We enjoyed a most relaxing stay with stunning views of Ithaka harbour at this cute art hotel. The service from all staff was very attentive.The design and transformation of this mansion into this boutique hotel gives a quite refreshing atmosphere. Leave your message below and we will get back to you!